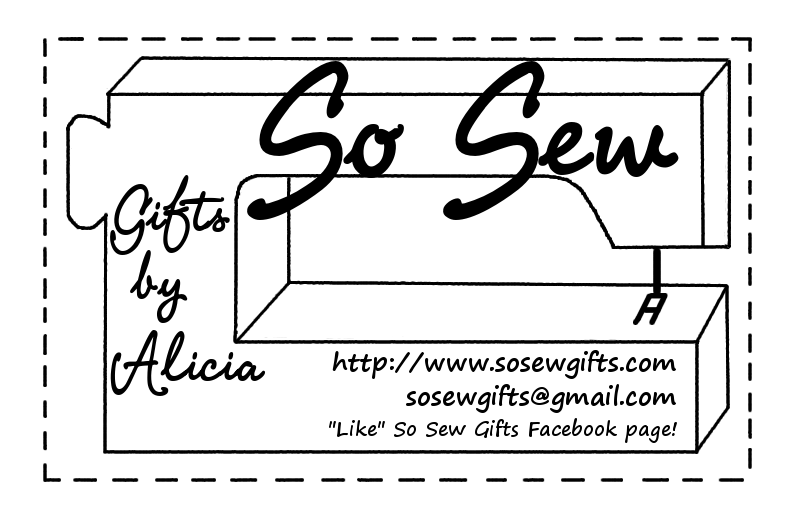 So Sew Gifts by Alicia started when I went to my first bazaar at Aloha High School to sell my fabric craft items. I try to show my products once a year at a bazaar, but now you can special order gifts all year on this website. So Sew Gifts allows you to give colorful, useful, and handmade gifts to friends/family (or to yourself), even if you don’t know how to sew. The products usually are made from cotton fabrics so they are easily washable. Now taking special orders…have a favorite color or theme? I enjoy looking for fabrics, or I can estimate how much yardage will be used so you can buy your own fabric. I enjoy finding and modifiying patterns to fit the desired outcome. A few friends make requests by sending me ideas on Pinterest and then I figure out how to make it for them. We can collaborate to make whatever gift you order so it’s one-of-a-kind, just for you! 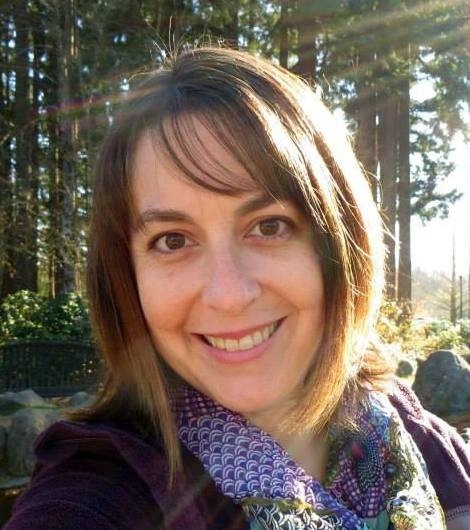 Please look at my Products page to see some ideas and past projects.